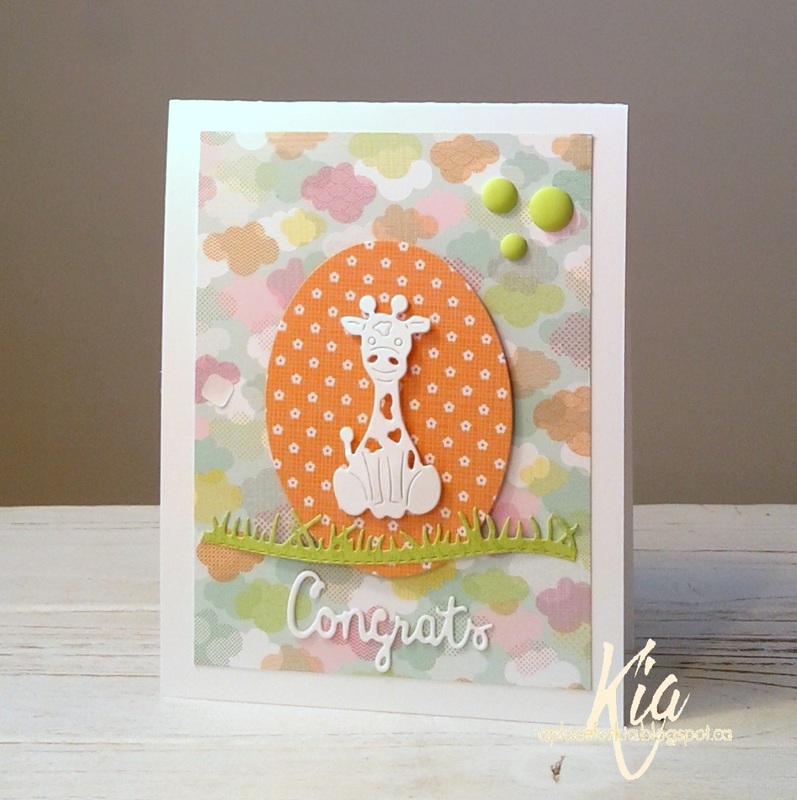 This delightful little giraffe is from the latest release at Frantic Stamper called Sweet Baby. Making this card just has me smiling, the giraffe is just too cute. I kept my giraffe white so it could be used for both genders, and used fun fresh designer papers to brighten the card. The oval die is on foam strips and I added the grassy hill edger across the bottom of the oval and Congrats from the Colorblock #2 die set. A few sprinkles in the corner finished my card. Products: Frantic Stamper Dies, Doodlebugs Designs Spring Things Designer Paper, Neenah Cardstock, Doodlebug Sprinkles, Foam Tape. 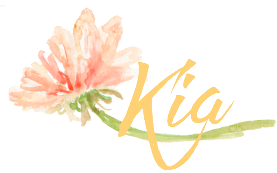 So cute, Kia. Great colors.